How quickly do people leave a slow site? How valuable is an online customer? What’s the cost of a minute of downtime? How long does it take to resolve the average site disruption? 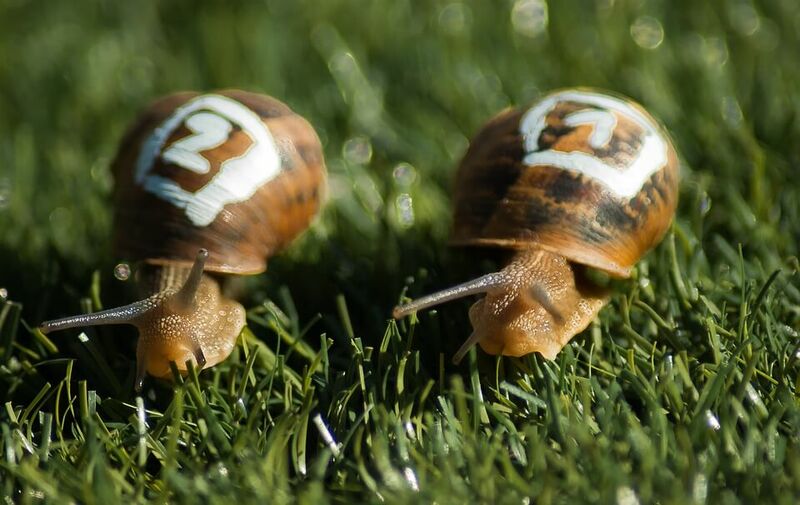 How do performance leaders generally outpace their competition? What benefits arise from a greater focus on performance? That said, how can we understand or define poor hosting? Well, certainly one of its attributes is that is has lackluster performance. If you have low-quality hosting, it would be assumed that you won’t be able to reliably deliver content and other services at a fast pace to your audience. * More than one out of every three people, whether on mobile or desktop, will leave a website if it takes longer than 3 seconds to load. * Information collected by websites that have prioritized strong performance is four times likelier to utilize real-user data. * Companies that speed up their websites are 90% likelier to see an increase in traffic than those that do not. * If an organization improves the performance of its site, it thereby makes itself four times likelier to increase its e-commerce revenue. * At 1 second – 6% of companies say that desktop visitors have left, while 5% of them say that mobile visitors have left. * At 2 seconds – 7% of businesses say that desktop visitors have left, while 14% of them say mobile visitors have departed. * At 3 seconds – 21% of firms say that desktop visitors have left, while 20% of them say mobile visitors have left. Note that at three seconds, more than one in three companies say people leave – 39% say it’s true of mobile users, while 34% say it’s true of desktop users. Let’s look at this from a different angle: rather than thinking in terms of the value of an individual customer, think about how much it is worth to have your site up and running. How much does it cost the average company if their website goes down? * Less than $100 – 7%. In the context of poor hosting, you are much likelier to experience downtime. You can draw a direct line from downtime to a negative financial impact on your business. How much time do you need to resolve a typical site disruption? * 0 minutes – 5%. How do performance leaders perform differently? * 45% likelier to test with actual day-to-day site traffic. Especially since it is so difficult to get people to your site in the first place, you want to make sure that they stay; in other words, you want strong user retention. However, as indicated in the above statistics, businesses report that people start noticeably leaving their site behind after delays of just 2 or 3 seconds. To keep from losing customers because of performance issues such as slow loading and disruptions in service, the models of high performance in industry (the “leaders”) are investing time into studying and leveraging performance optimization strategies and tools. By using tools that focus on management and oversight of performance, the performance bellwethers integrate that type of data into business decisions. By incorporating various strategies and diversifying their defenses in that manner, leaders “are able to take an end-to-end approach that makes it possible to find all potential issues, fix them before they impact users, and prevent similar issues from ever coming up,” explained Aberdeen’s IT senior research analyst Jim Rapoza, author of both reports cited here. Two or three seconds may not seem like long, but it is long enough for many users to flee your site. By using best-in-class tools such as real-user monitoring and deep analytics, companies are able to improve performance and, in turn, achieve much better revenue. One key way to turn your business in the direction of best-in-class performance tools in by reviewing the backend of your site: your hosting. At KnownHost, our SSD VPS packages have all the advantages of VPS hosting packages with the additional performance of solid state drives. Compare plans.